We're officially half way through the year which means it's time to recommit to your goals! What did you set out to do that was different than the years prior? Have you been working towards those goals? If the answer is yes, great! Keep moving forward and enjoy the process. If the answer is no, DO NOT hang your head in shame. 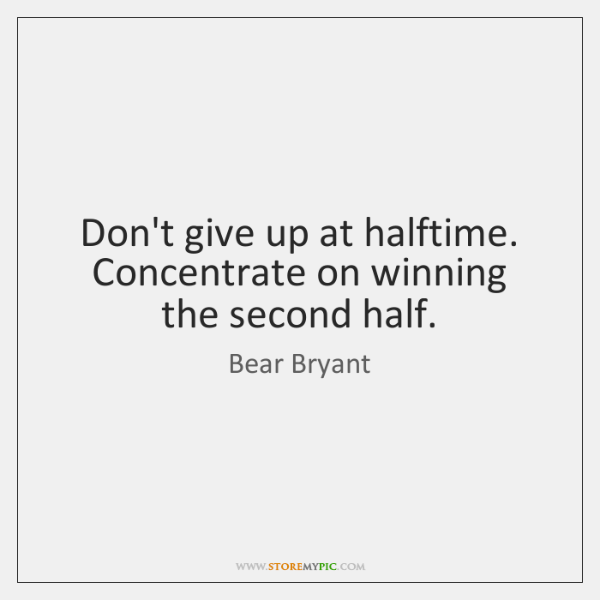 Like any good team, the second half is a new opportunity to WIN and you can absolutley change the wind in your sails to set out on a new path. All it takes is one decision to get the ball rolling. Every day will present new challenges. Some will be there to distract you while others will be opportunities. Focus your energy on your decisions and in 6 months you'll reflect on all that you have accomplished. We're proud of the consistency that everyone has put forward. Keep it up and invite someone to share it with. Feeling healthy creates happiness and happiness is contagious. Share it. Older PostHERO WOD: Michael M. McGreevy, Jr.